Baby and Child First Aid Classes for parents, grandparents and carers. Learn to save a life for �25. The best �25 you ever spend! 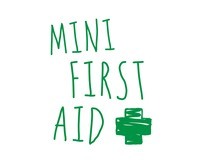 Mini First Aid offers first aid classses to parents, grandparents and carers of babies and young children. The classes are delivered in a relaxed and comfortable style. 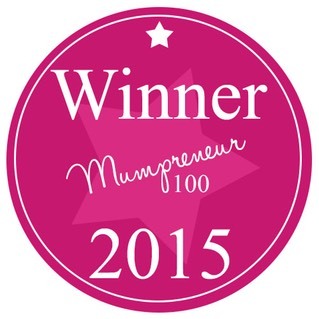 Bookings via�Helen@minifirstaid.co.uk�Or�www.minifirstaid.co.uk, special offer price of 20% discount making it �20 per person, please mention Local Mums Online. Mini First Aid Kids is a 1-hour fun and interactive class covering essential first aid techniques for children. The class includes responding to an emergency, CPR, dealing with choking and a practical approach to treating Injuries. 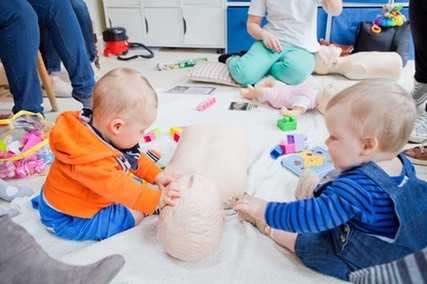 Weekends and evening times available, also�classes for dads and grandads.�If you have a pre-crawling baby, you are more than welcome to bring them with you to the 2 hour classes.